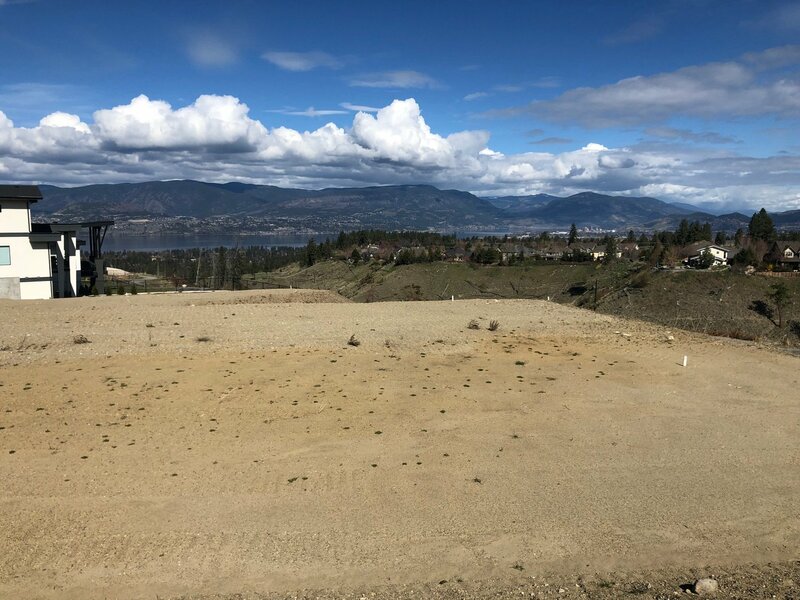 Wonderful opportunity to purchase Lot 2, Phase 2 which is a Large .38 acre "walk-out" Building Lot in desirable 'Fawn Run At The Ponds' in the Upper Mission, with Panoramic views of the Lake & Mountains. The Ponds consists of 450 acres with a network of ponds & trails that connect directly to nature. There is a choice of diverse architectural styles & you can use your own builder. Future Middle School & Village Centre coming soon. Priced well - Ready to Build today!! !